This is a fantastic book on CBT. I got the Kindle version too so I can go through the information again. 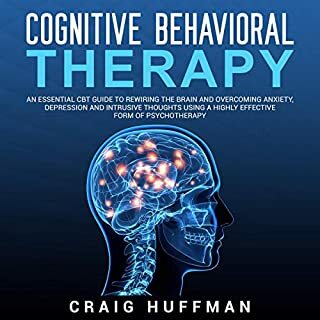 I highly recommend this book to anyone seeking to learn CBT to overcome depression or anxiety. This has totally changed my perspective on money and work. It's powerful. This is definitely one of the best books I've found. It's definitely a must read! Awesome! Best advice and explanations! 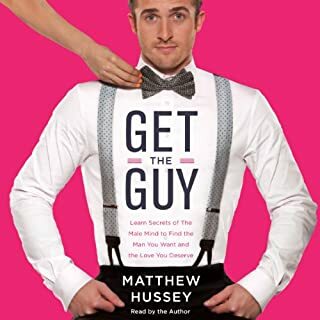 After watching Matthew Hussey on video for months, I decided to try his book. Wow I'm so glad I did! It's totally changed how I think about guys and how I'm going to engage with them. It's so awesome! I will probably listen to it again and again so I can remember it all. You need this book! It's a must read/listen! It really takes you into a guy's head. So they're less of a mystery and Matthew's advice is fantastic! 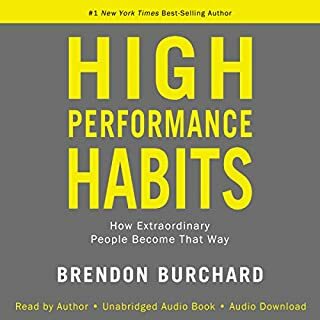 Brendon is not only a talented speaker, he is a brilliant writer. I'm so thankful he wrote this book that reveals and explains the habits that lead to success in all aspects of life. What a powerful book with exceptional and wise insights! 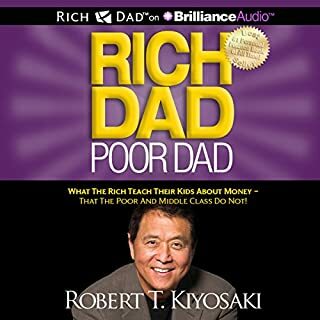 This is a must read for anyone wanting to achieve greater heights, influence, and happiness. Learning to read other people gives you a definite edge in terms of predicting behavior, modeling your actions to build a favorable rapport with people, forging more fulfilling personal relationships, and excelling at building professional relationships. No, I am not suggesting you switch careers to be an FBI agent. However, it doesn't hurt to possess their sharp people analyzing acumen, does it? This was a good book, but I have to admit it put me to sleep a few times and it didn't always keep my attention. 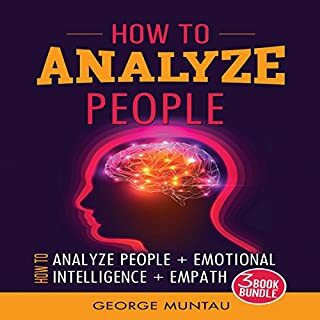 It has some useful information, but if you're wanting to really learn about analyzing people, there's another book that I think covers the information way better than this one (check out Captivate by Vanessa Van Edwards). I found the last part of this book on empaths the most useful of all, but a bit too new age for me in talking about chakras and meditation. Overall I think it's a good book, and worth reading if you're new to these topics. 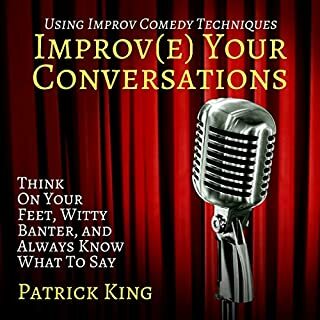 I enjoyed this book and think it is definitely helpful in developing and expanding social and conversational skills. I can now see conversations in a different light and I have learned some new techniques that can really make a big difference in how I communicate and engage with others. This was a good book, but I felt like it was very repetitive. 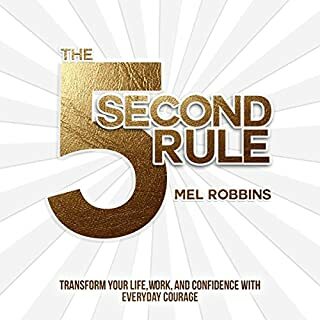 There were some great examples of people she used and her own story about how she has used the rule to change her life. It's simple advice but empowering. It was good overall. I like some of the topics like overcoming anxiety and things like that.